The City of Sydney Basketball Association (CSBA) is a not-for-profit community organisation focused on developing the game of basketball from grassroots to elite levels. 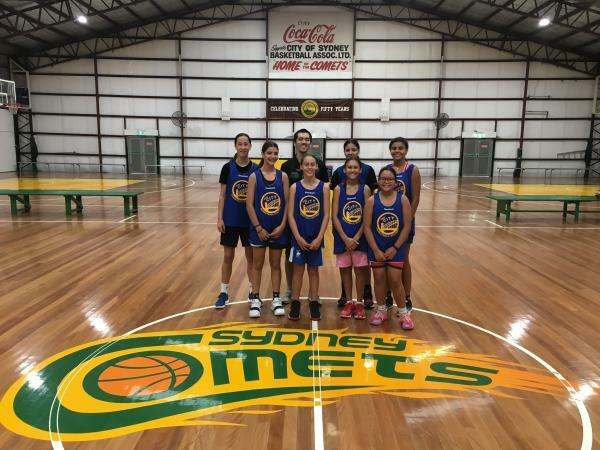 With players coming from the Eastern and South Eastern suburbs as well as Inner City and Inner West. 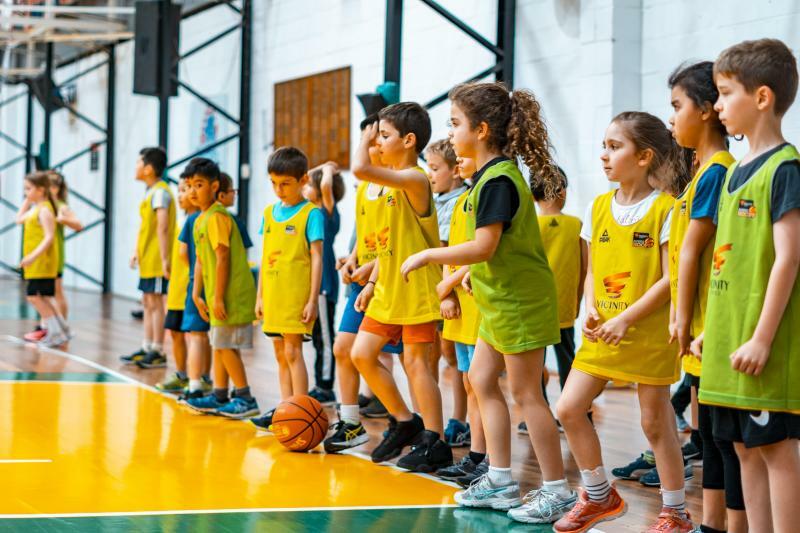 CSBA uses basketball as a tool to facilitate community development. 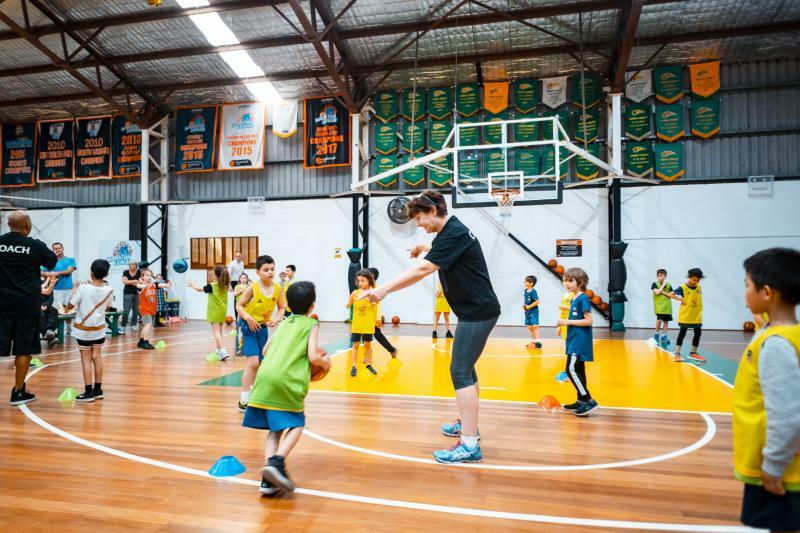 Want to trial one of our Aussie Hoops classes before committing to a whole term? Come along in week 1 of the term and give it a go. This offer is only valid for new participants only. Congratulations to the New South Wales metro boys team and especially our Comets crew who won bronze at the Under 18 Australian Championships.